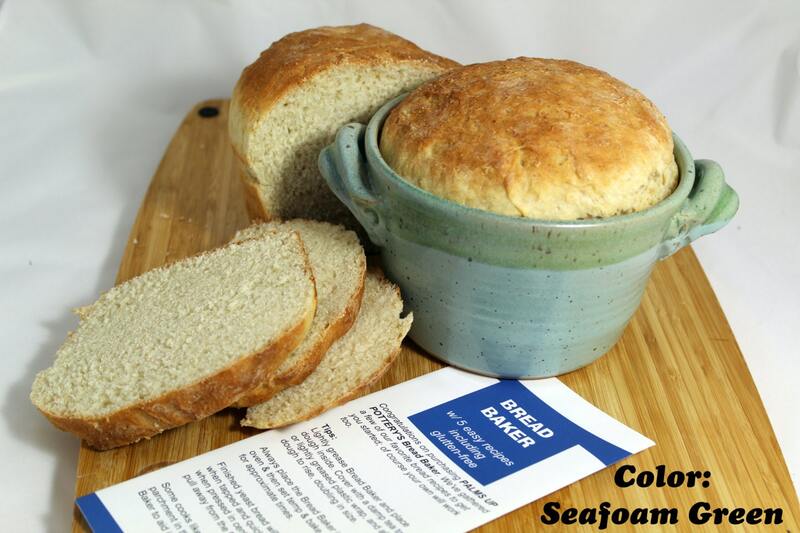 The Bread Baker is one of our most popular items and here's why, it makes baking bread so easy. 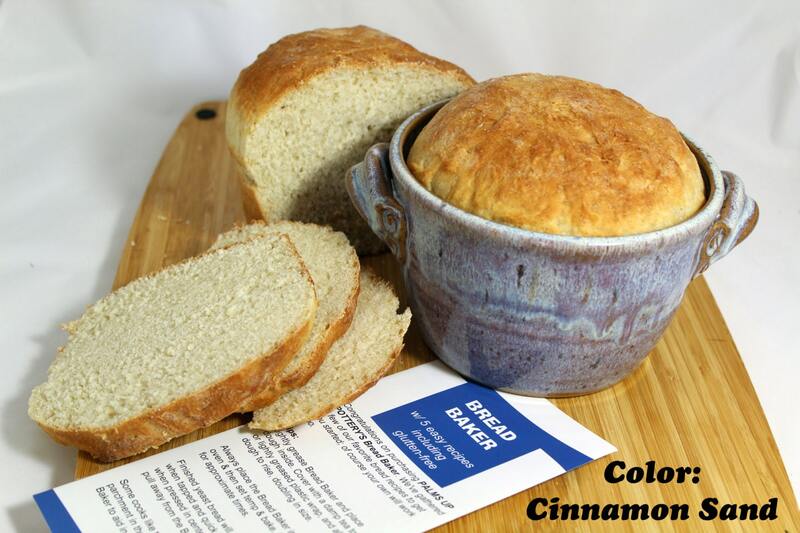 you can bake yeast bread, quick breads and even gluten-free bread. 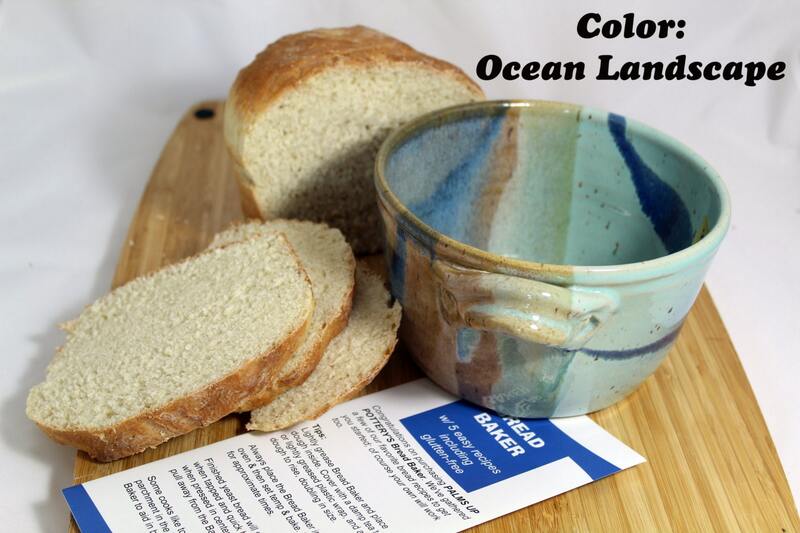 Want to make the easiest bread ever? 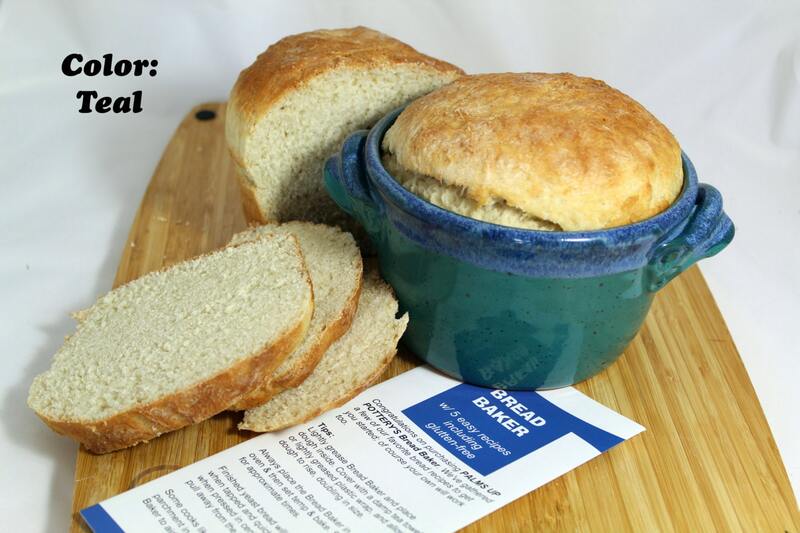 Buy frozen dough at your favorite supermarket and follow directions using The Bread Baker to raise and bake it. Perfect every time. 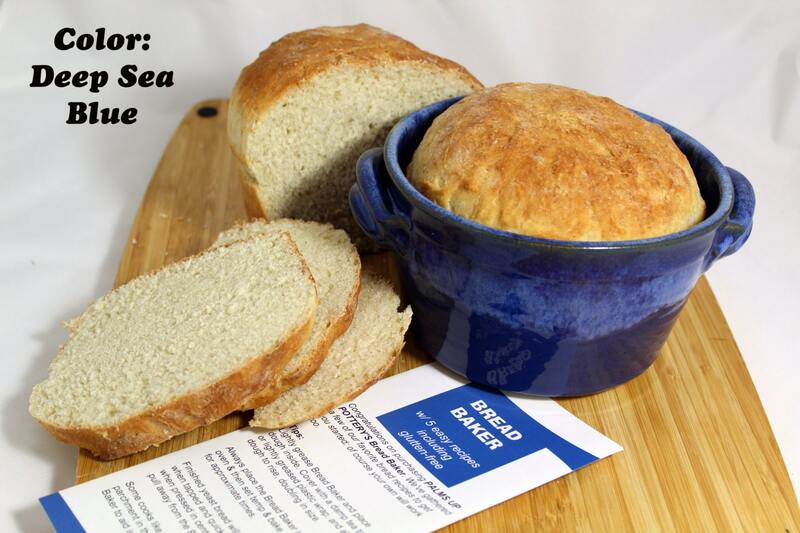 The Bread Baker comes with a free tri-fold brochure of our favorite Bread Baker recipes. Make a small boulder loaf of your favorite flavors and fill your house with smells that will make any friend envious.